The two companies exit their IPO lock-up periods next week, potentially putting their shares under pressure. 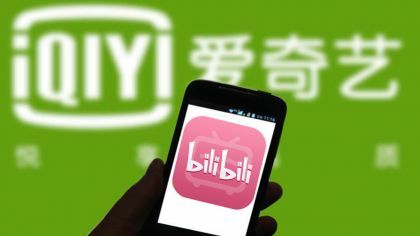 The share price of Bilibili and iQiyi, two top Chinese media entertainment platforms, could face some pressure next week after their IPO lock-up periods expire Monday and Tuesday, respectively. 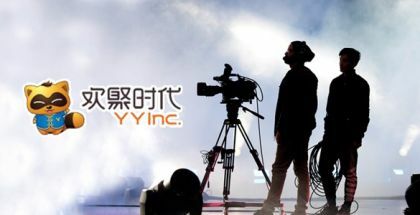 Shares of iQiyi Inc. (Nasdaq: IQ) have fallen significantly from its peak of $46.23 per share, reached on June 19, to close at only $26.25 per share Friday. 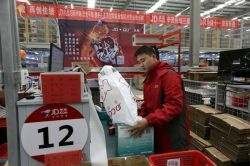 However, it is still more than 40 percent above its IPO price of $18 per ADS. Next Tuesday, shares of the video-streaming giant from company insiders and large shareholders became eligible to be sold, which could potentially hurt company's share price if sharp sell-offs occur. However, at the same time, the volatility of the stock price after the lockup expiration could present a unique long opportunity for investors who are bullish on the company's future. 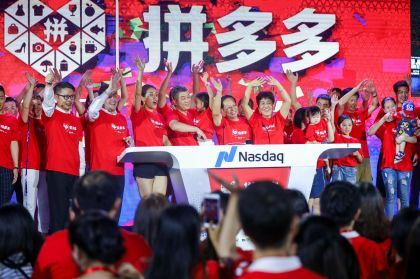 IQiyi, dubbed the "Netflix of China," began trading publicly on the Nasdaq at the end of March, selling 125 million shares at $18 per share. Just two months ago, Baidu, iQiyi's largest shareholder, filed to sell 7.2 million American depositary shares, which caused the stock of iQiyi to fall more than 4 percent in one day. Same thing for Bilibili, a popular anime, comic, and gaming (ACG) platform in China. It's IPO lock-up period will be over Monday. The company, which went public in early April, sold 42 million American depositary shares at $11.50 per share to raise $443.3 million after expenses. Shares in the company, which peaked at $22.70 per ADS, were down more than 7 percent, or $1.01, in New York on Friday, closing at $12.43 per share. Where is the Future for Qudian - Butler Service? 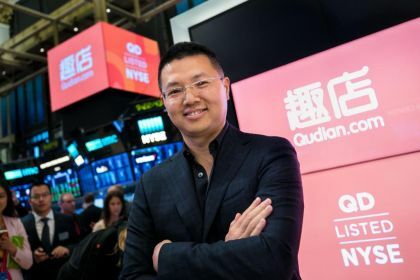 ANALYSIS: Qutoutiao: Selling Pressure Invades Valuation - So What Now? 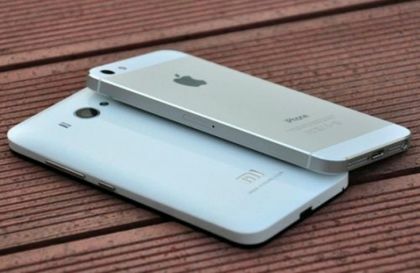 Will Xiaomi Become the Next Apple?